Picked fresh from the fields, ProFlowers delivers flowers straight from the growers to your door. With over 30 million bouquets sent and counting, the company is a trusted name in the business with a seven-day freshness guarantee on all orders. 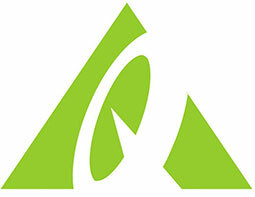 Get up to 45% off Selection of discount and Low Price Flowers. 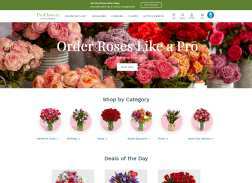 Get Same-day delivery by a local florist on your order. Get 15% off Mothers Day Flowers & Gifts. Get up to 20% Off Select Best-Selling Plants.